All you need is faith, trust, and a few triple A batteries! Decorate your house or front porch with something happy for Halloween! 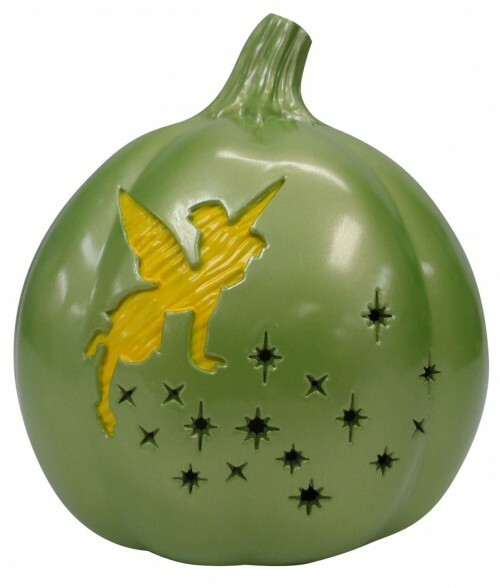 Just pop some batteries in this Tinker Bell LED Pumpkin and you’ll be ready to go for All Hallow’s Eve! Check our our other Disney Halloween Fun Finds in our Gift Guide!